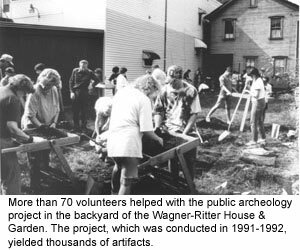 The restoration of the Wagner-Ritter House and Garden began in 1991, when it was donated to the Johnstown Area Heritage Association. Based on extensive research, JAHA has worked to restore the house as it originally appeared. 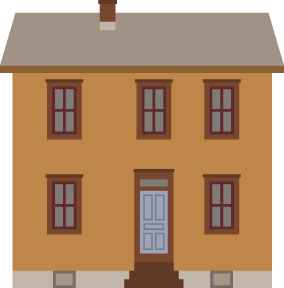 Some 22 layers of paint were removed from the front of the house to reveal its first unified color scheme, a yellow ochre color. Layers of wallpaper were stripped to discover the first, vibrantly-colored wallpaper, which had been applied directly over the plank walls. The paint colors and wallpaper have been reproduced and applied. Decorative wood elements, including moldings, wainscoting, and interior doors have been conserved and restored. 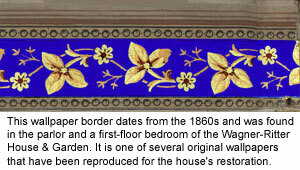 In addition, many of the house’s original furnishings were donated by the Ritter family along with the structure itself. These have been restored, and complemented by additional items, including a pot-bellied stove typical of 19th-century household equipment. 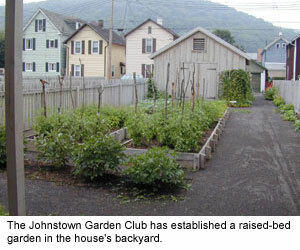 With the help of the Johnstown Garden Club, a typical 19th-century Pennsylvania German raised bed garden has been planted. Finally, several outbuildings, including a barn, privy, and a bake oven shelter have been recreated based on historic and archeological evidence. 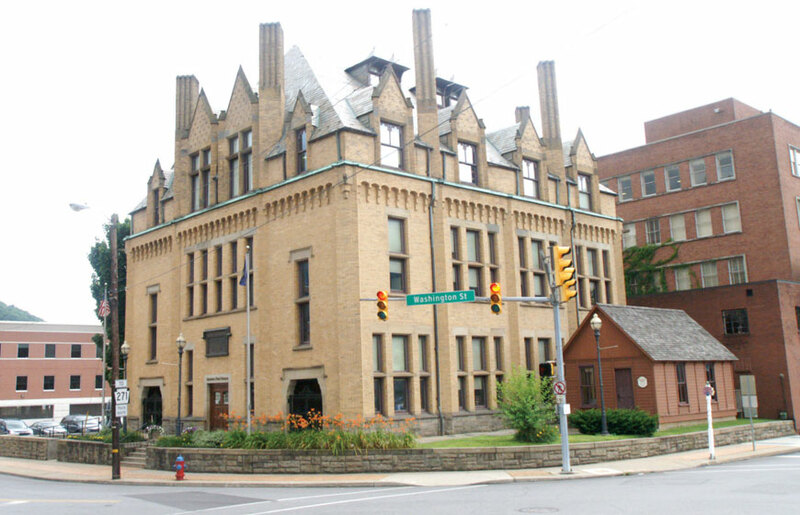 A 1998 fire destroyed the house next door, which JAHA had purchased and planned to use for a visitors center, and caused some damage to the Wagner-Ritter House. The fire and water damage to the Wagner-Ritter House has been repaired, and JAHA has built a new structure to serve as the visitors center.